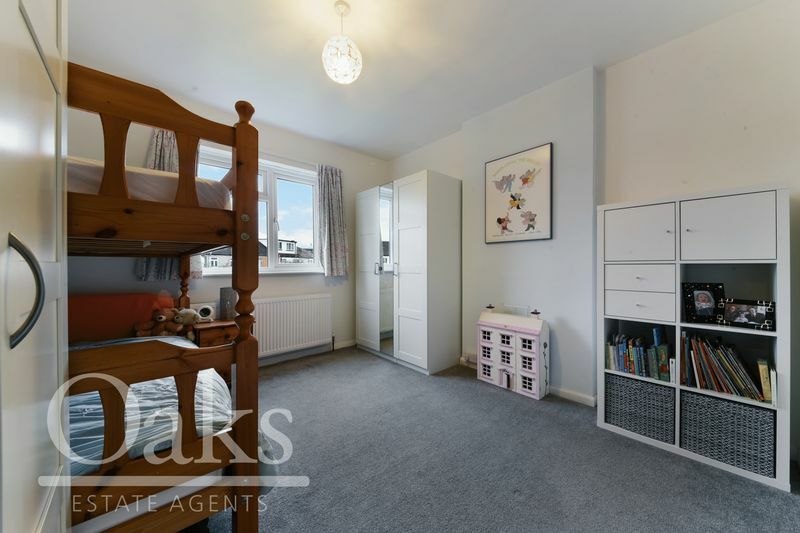 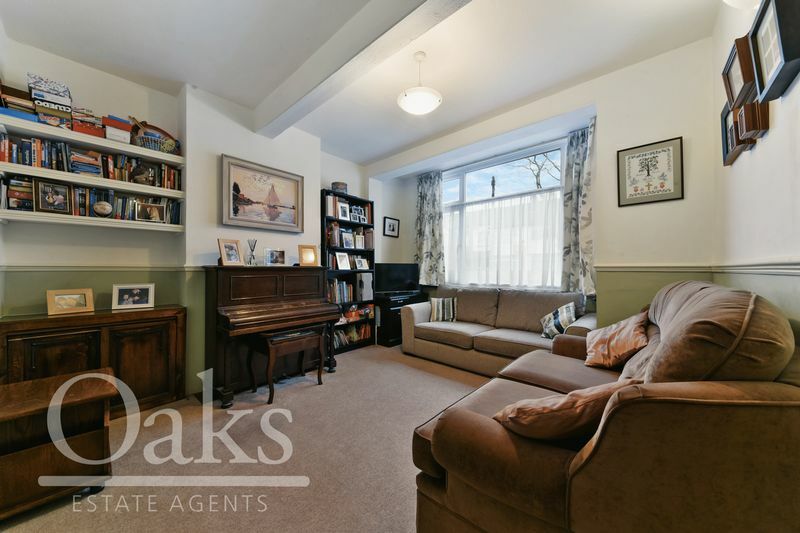 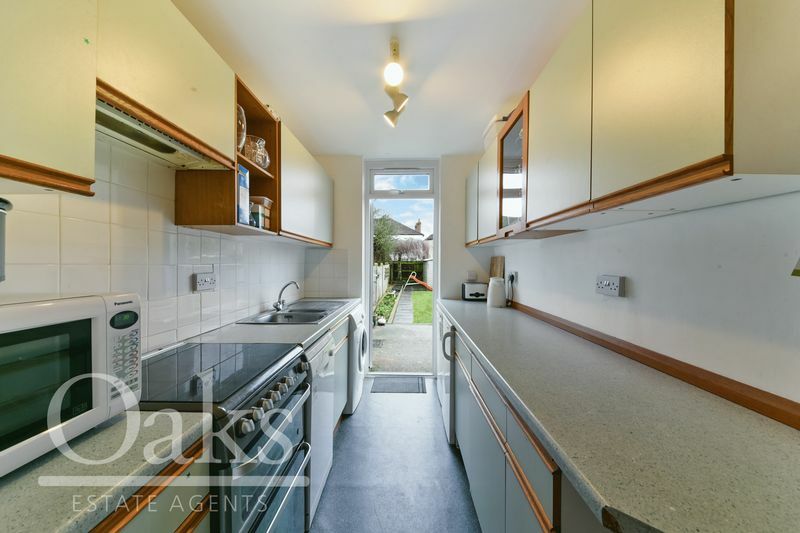 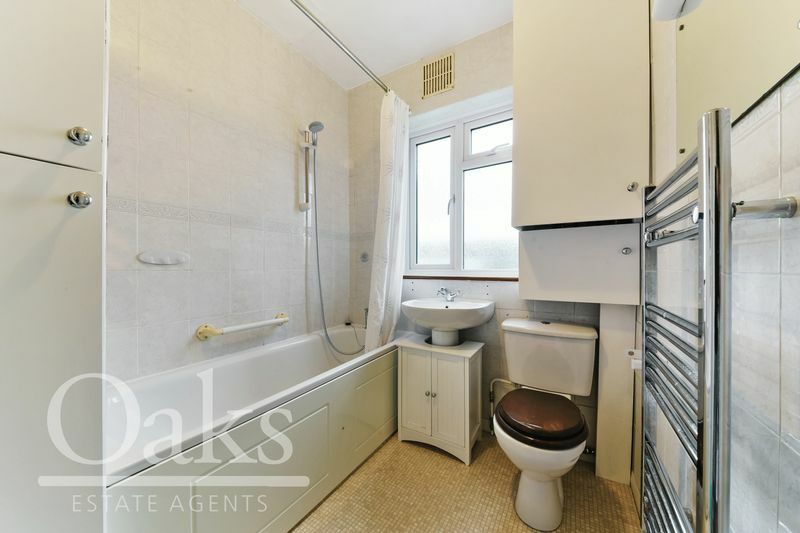 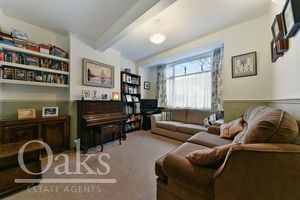 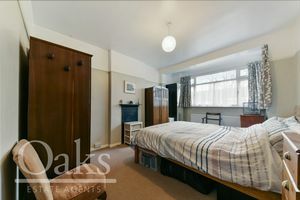 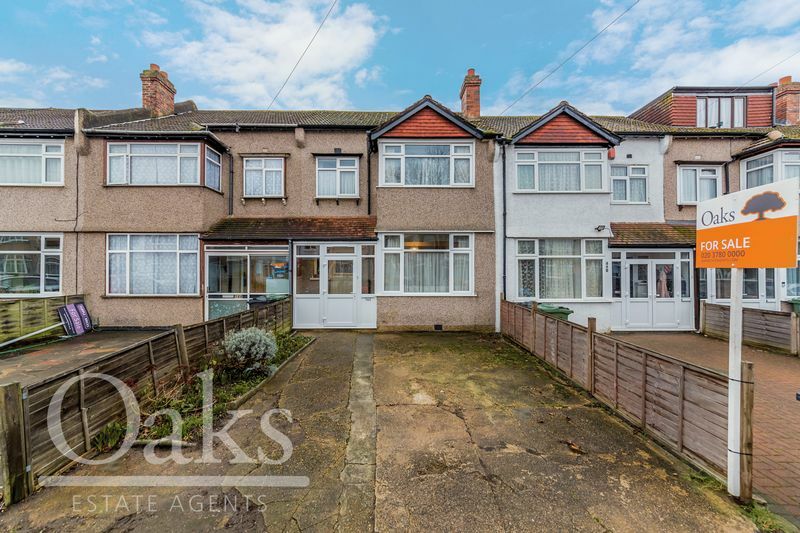 Located on a popular residential road in the heart of Streatham Vale, Oaks Estate Agents are proud to present this fantastic 1930’s family home. 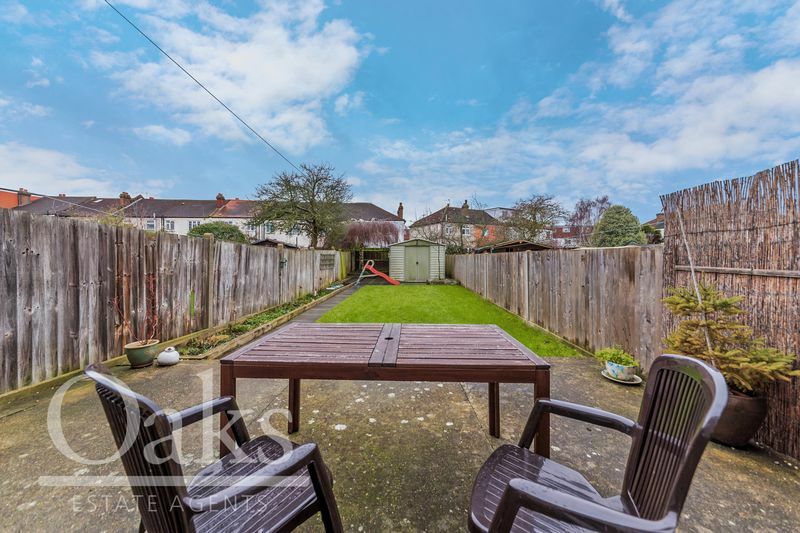 Spread over two floors, the ground floor of this family home comprises of two generously sized receptions, and a galley kitchen that leads onto a mature and well-manicured garden. 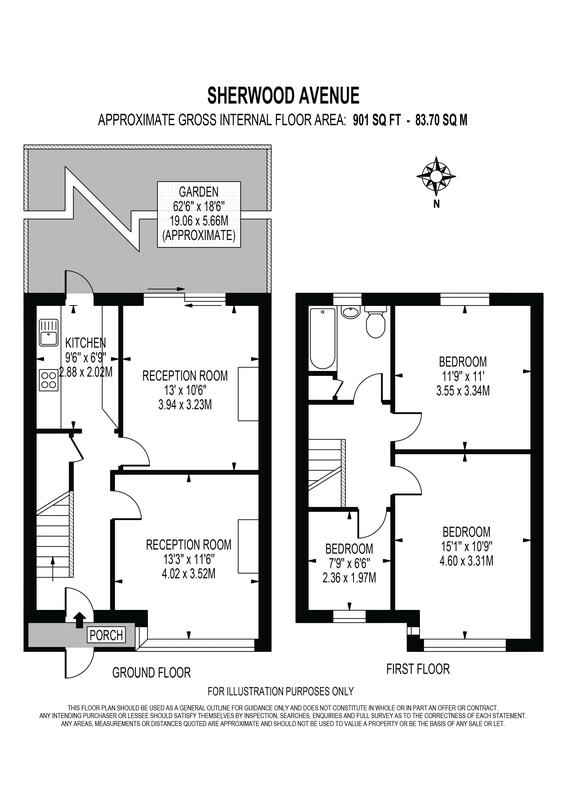 As you make your way to the first floor you will find three well proportioned bedrooms, family bathroom and access to a large loft area. 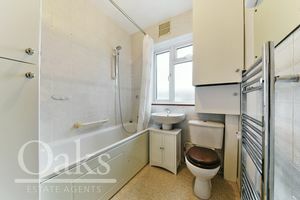 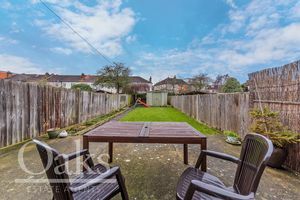 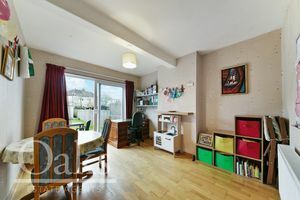 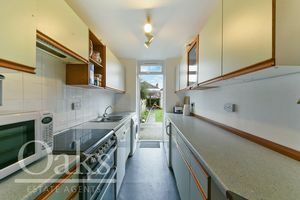 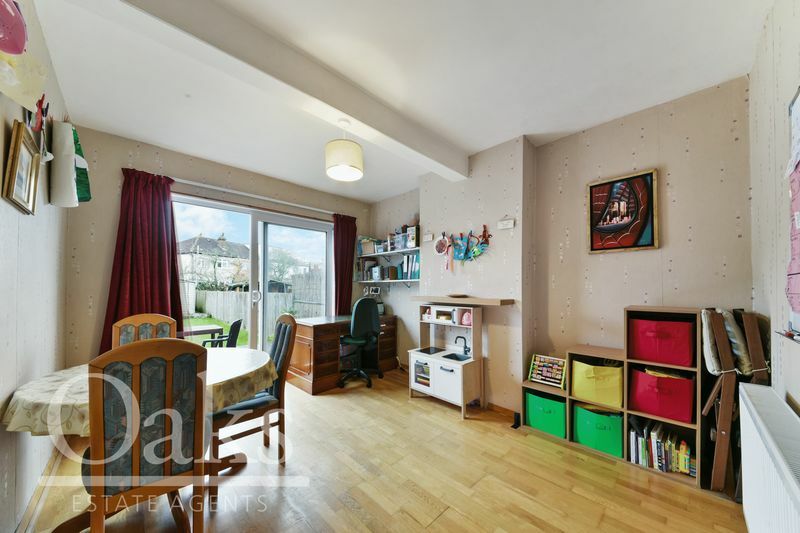 This property further benefits from having off street parking and is located in close proximity to excellent local schools. 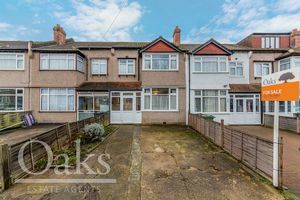 This property is an excellent choice for first time buyers, investors and young families looking to up-size into the Streatham Vale area.